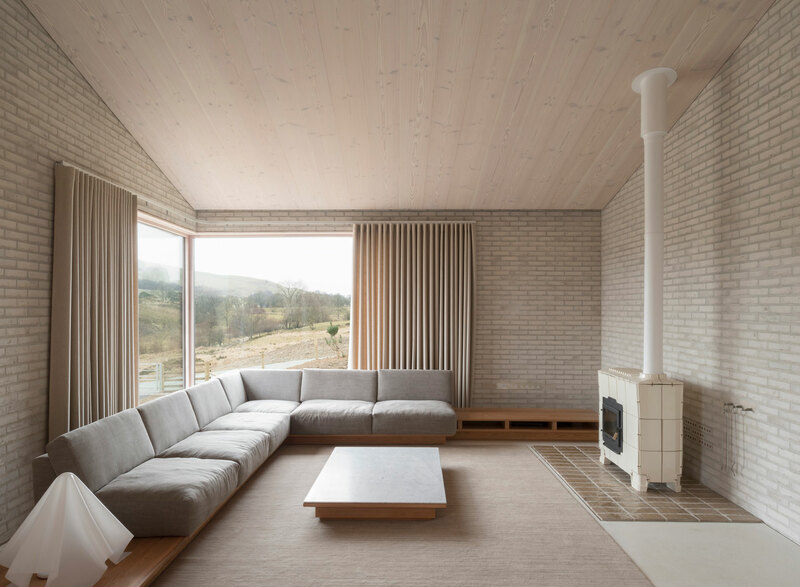 John Pawson's Modern-Day Retreat in Rural Wales. 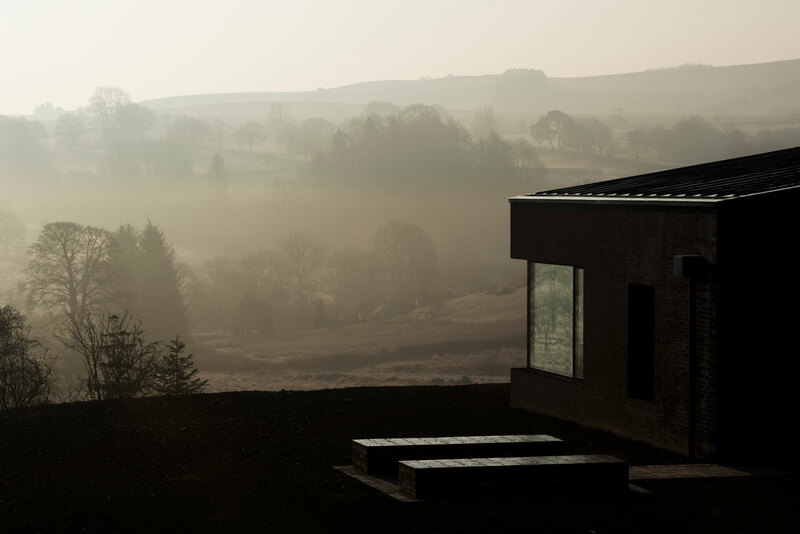 World-famous award-winning architect John Pawson was commissioned by Living Architecture to design ‘Tyˆ Bywyd’ (translating to ‘Life House’), a 260 square metre property located on the lower slopes of a small valley in Llanbister, near Llandrindod Wells in mid Wales. Dedicated to the promotion and enjoyment of world-class modern architecture, Living Architecture commissions renowned architects to design houses that are made available to rent by the public for holidays and weekends. Tyˆ Bywyd is its seventh property, and first in Wales. 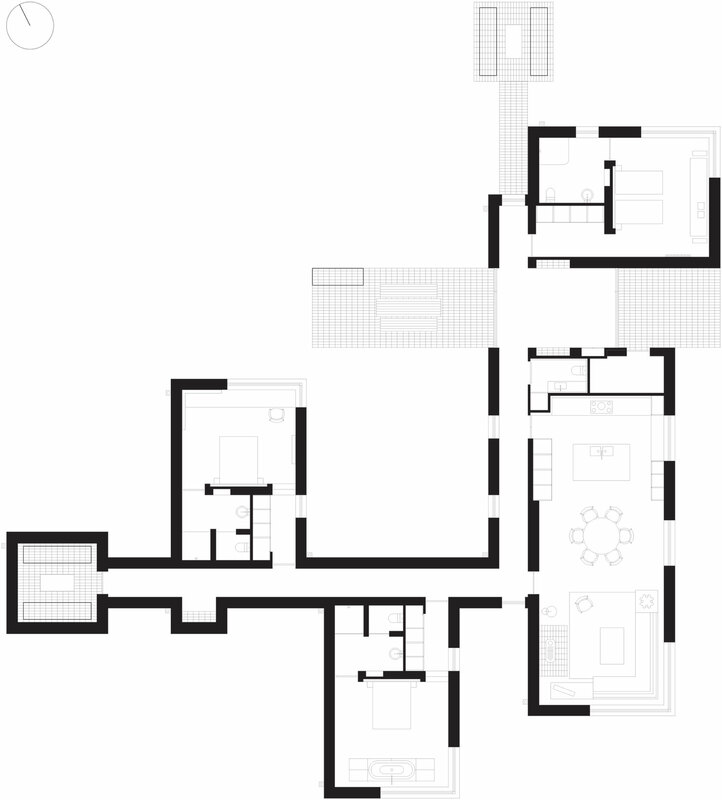 The design of the house, which sleeps six people, is based upon the concept of a retreat where serenity, contemplation and restoration are foremost; a place where a week-long retreat will immerse the visitor in a zone of extreme calm and leaving them revived and re-invigorated to resume their responsibilities in the world. 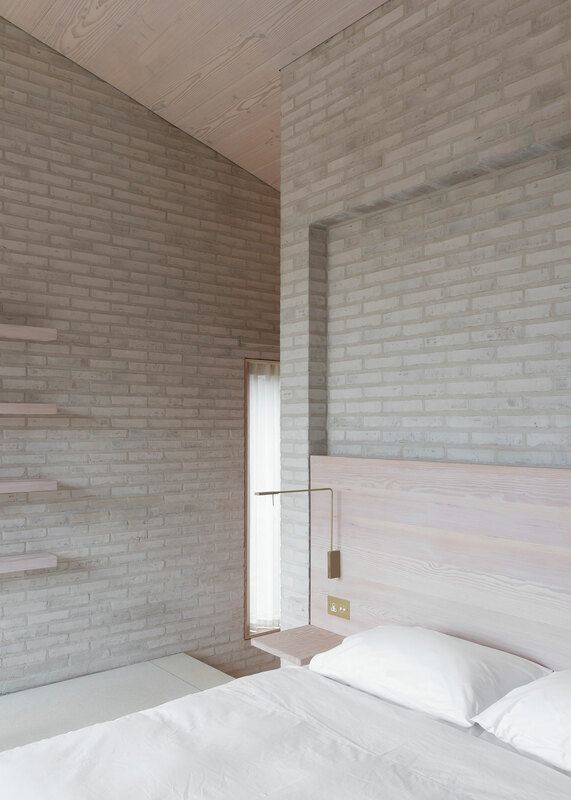 The building where the retreat unfolds is both simple yet luxurious. 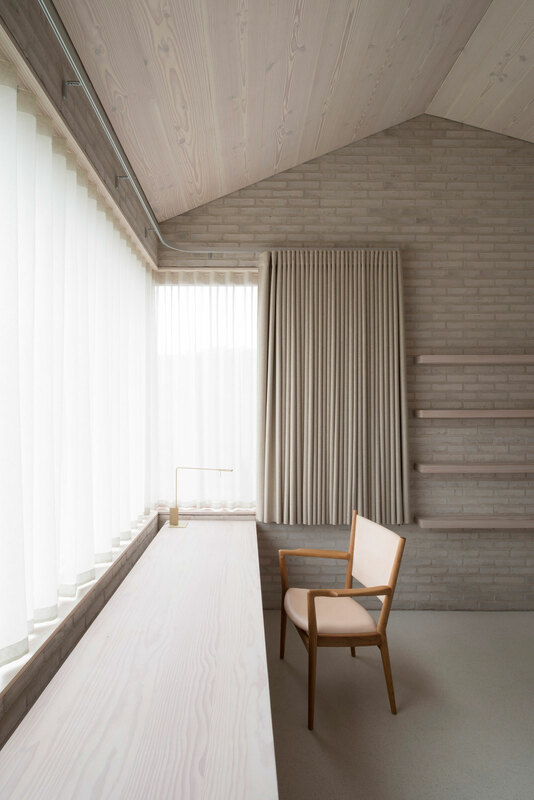 It is the result of five years of work by the architect and writer John Pawson, working in conjunction with the philosopher Alain de Botton (who’s also the Creative Director of Living Architecture), and has been deeply influenced by Japanese design and the architecture of the Benedictine monks. 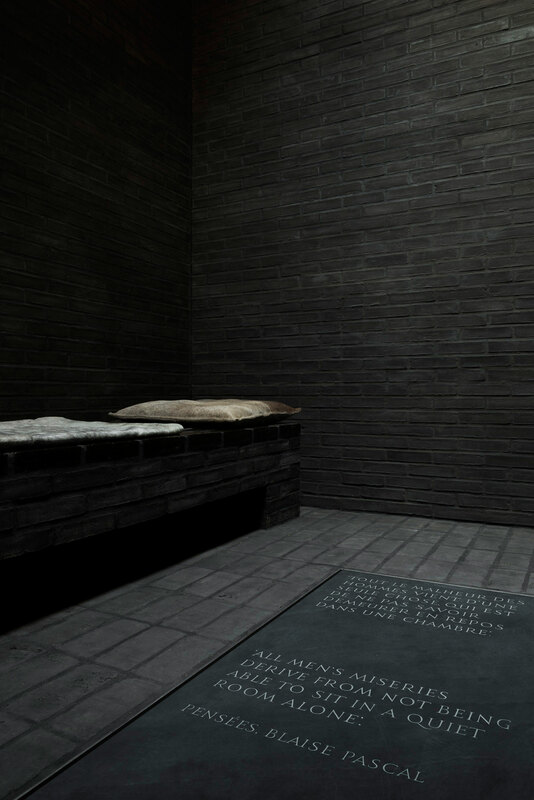 “With Life House (Tyˆ Bywyd), we were looking to reinvent the monastery for a secular modern age; based upon the concept of a retreat; to take us back to the earliest days of Buddhism in the East, and of Stoic philosophy in the West. In both cases, the busy city was held to provide certain opportunities while at the same time, cutting us off from others. Chiefly, the risk is that we will forget to make time for ourselves, and omit to understand our own minds – and our need for calm and perspective,” explains Alain De Botton. The design draws on a variety of ingredients of calm. 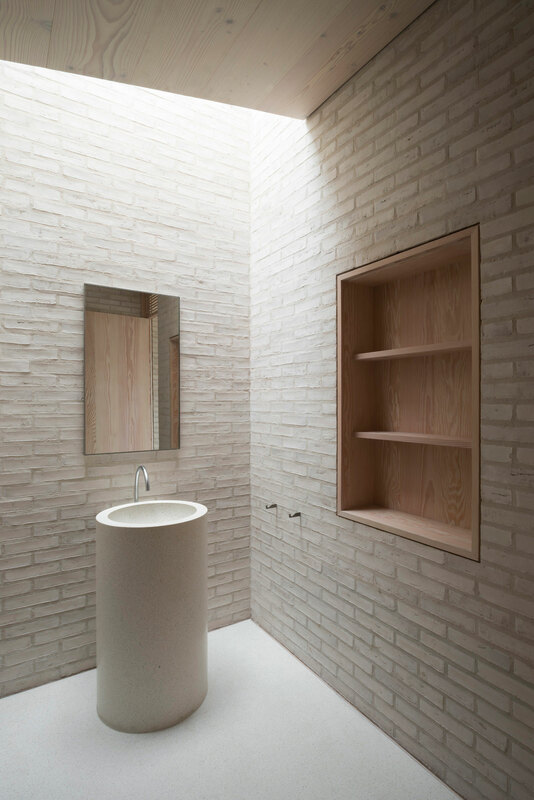 For example, the property features a contemplation chamber buried into the hillside where one is invited to lie down in a blank cavernous zone and purify and train the mind on true essentials. 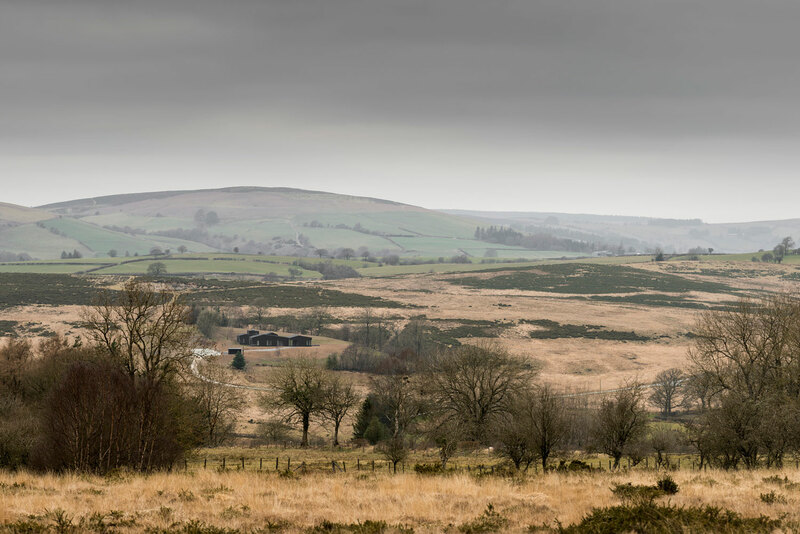 An outside contemplation zone enabling the user to repeat the exercise with the Welsh mountains as a backdrop. 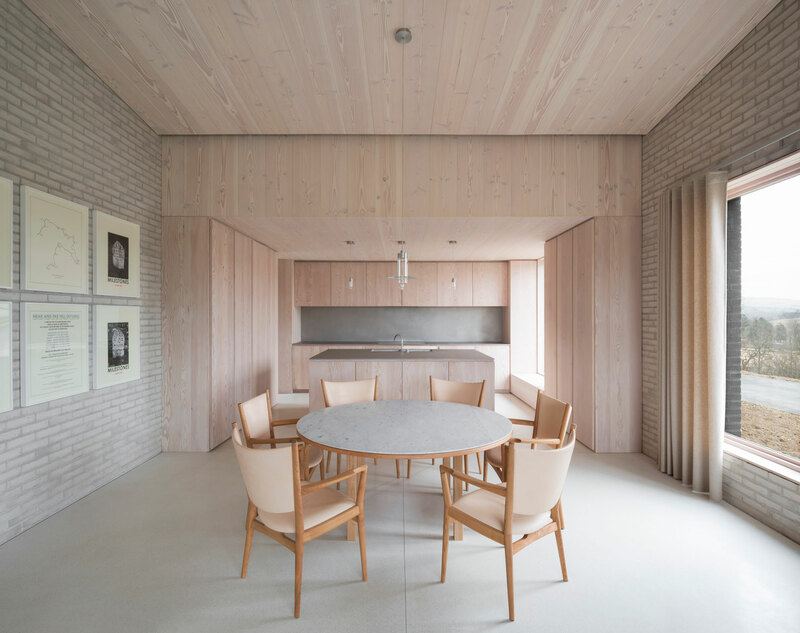 The generously proportioned living area, large bathrooms, bedrooms, cupboards and common areas allow for both complete privacy and – when it’s desired – sociability and communion. 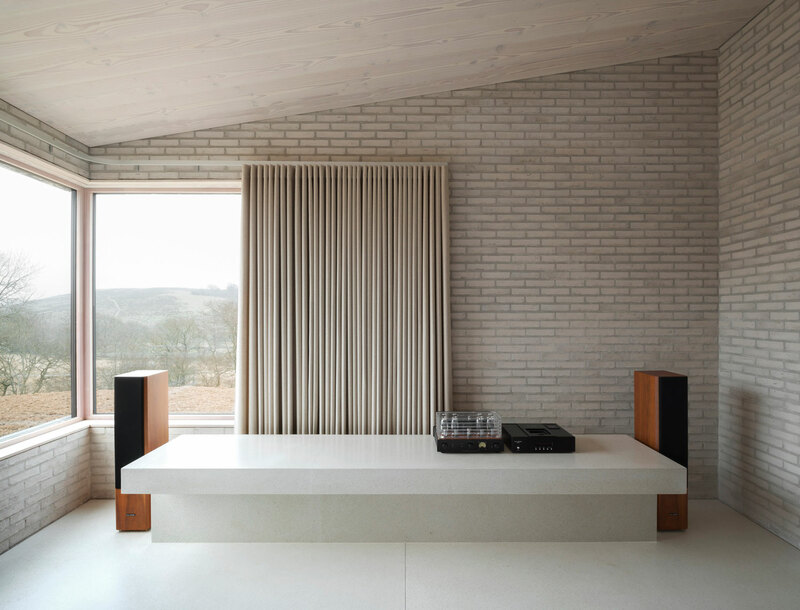 The library bedroom is lined with some of the most therapeutic works of eastern and western literature, while the music bedroom, with a suitably generous music systems has a carefully curated selection of transcendent and calming music from all ages and genres. 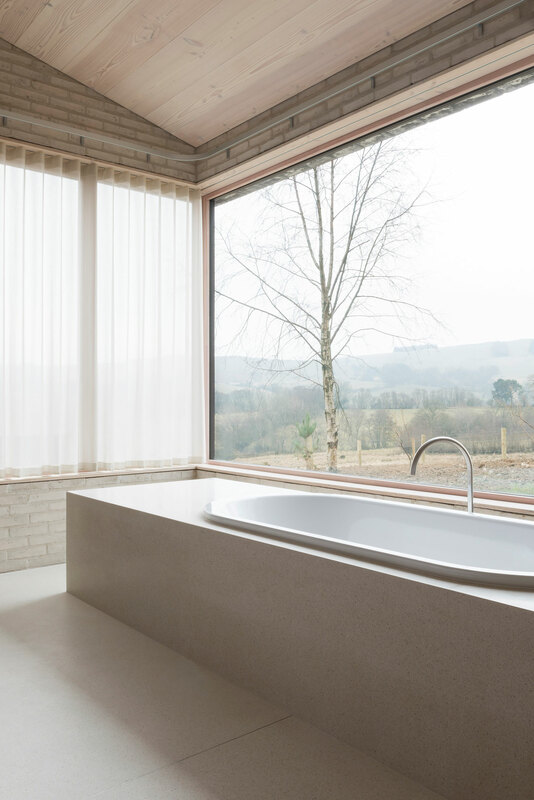 My choice would probably be the bathing bedroom, which provides a room-based bathing platform in which to lie and reassess existence with the help of views onto a welsh valley. 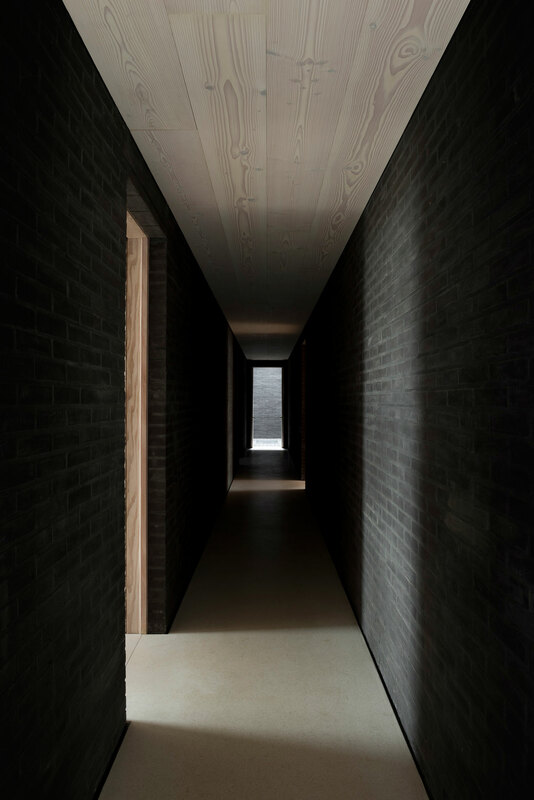 The house is placed at the nexus of a sequence of walks curated by the artist Hamish Fulton, so that at certain points in the retreat, you can invigorate the body in order further to soothe the mind. 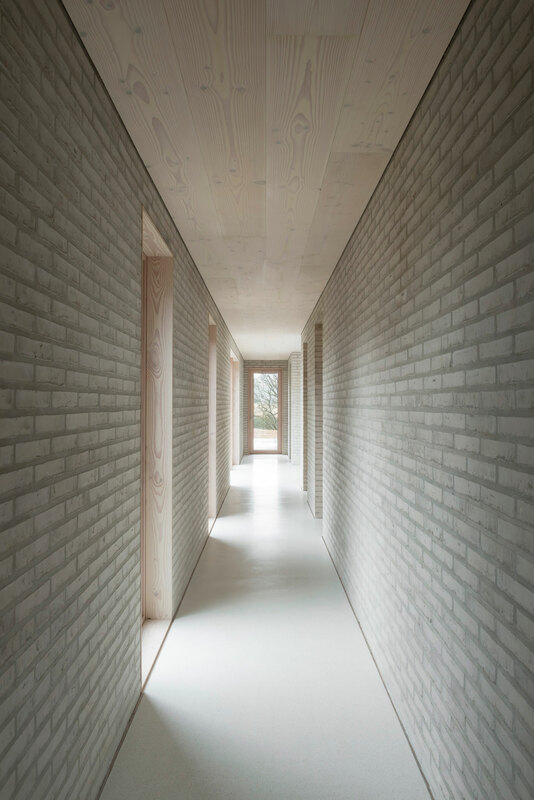 The rural retreat has been constructed from over 80,000 handmade Danish bricks. 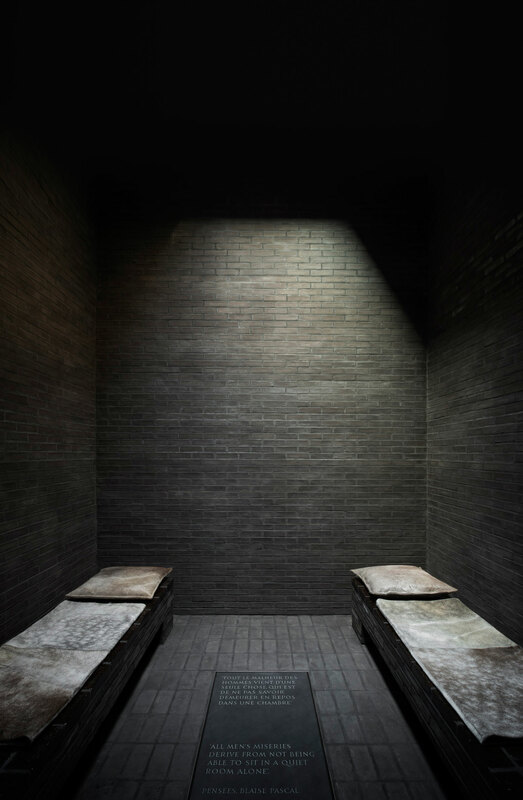 The combination of light and dark-coloured bricks, pale polished concrete floors and Douglas fir timber ceilings, doors and furniture creates an atmosphere of quiet reflection, ideal for escaping the demands of modern life. Book me in. NOW!